Marlene Chism is a consultant, executive educator and the author of three commercially published books: Stop Workplace Drama, No-Drama Leadership, and Stop Drama in Your Healthcare Practice. In addition, Marlene is an expert on the LinkedIn Lynda Global Learning platform offering a course in Anger Management, and another on Initiating Difficult Conversations at Work. 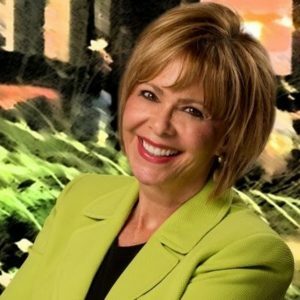 Marlene works regularly with executives to improve leadership effectiveness and transform workplace culture.